Could Change in Attitude Mean Safer Streets for Cyclists in San Francisco? >> Could Change in Attitude Mean Safer Streets for Cyclists in San Francisco? There have already been two fatal bicycle accidents in San Francisco this year. That’s almost as many as there were for the entire year in 2015. The city (including the SFMTA) and organizations like The San Francisco Bicycle Coalition are doing their best to make our streets safer through reengineering projects, redesigning traffic flow, and bringing public awareness to bicycling best practices. But none of this will cement long-lasting changes unless there is also a shift in attitudes. While bicycling is the single fastest growing method of transportation in San Francisco (with ridership up 9% over 2014’s figures), many people still see bicycles as a nuisance or a hindrance to their normal commute. As long as this “car-centric” attitude holds sway, cyclists in San Francisco will have to fight for every inch of asphalt they gain. Indeed, as long as drivers, politicians, and even the SFPD regard cyclists as less important than automobiles, it’s going to be difficult to make a dent in the number of bicycle accidents in San Francisco. As a San Francisco bicycle accident lawyer, I see this attitude first-hand in many of my bike accident cases. Can Shifting Attitudes Really Make a Difference? It turns out, when a municipality totally embraces cycling as a valid (and equally important) form of transportation, not only will the practice thrive, the number of accidents will decrease as well. Have a look across The Pond if you don’t believe. The amazing growth of cycling in London is thanks, in part, to the city’s commitment to safety and alternative transportation. Just 16 years ago (2000) cars outnumbered bicycles by 11 to 1. In 2014 (after a significant overall of the city’s center to accommodate cyclists) that figure stands at 1.7 to 1. In fact, 32% of all vehicles on the road during morning rush hour in London are bicycles. Some main streets see up to 70%. The current Mayor of London, Boris Johnson, said that overcoming the "them and us" mentality was one of the most important steps in creating this new bicycle-friendly era in London. "Many think of cyclists as somehow a separate species, unconnected to the rest of the transport system,” he said. However, in a report entitled Human Streets: The Mayor’s Vision for Cycling the mayor’s office was quick to emphasize that “. . . anything that gets more people cycling improves life for other users of the transport network too – even motorists, in the end." To make real, meaningful changes everyone from the top down (San Francisco Mayor Ed Lee’s office through the SFMTA to the SFPD) has to be committed to real change. They have to understand that cycling is not only an integral part of the San Francisco lifestyle but that it’s poised to become the future of our city. London’s “Cycling Tsar” (Andrew Gilligan) wrote in his foreword to Human Streets that “our new approach in London is to do serious, meaningful schemes and prove to others that they work.” A noble goal but it wasn’t easy. Gilligan admitted that “. . . it takes courage to be the first." And while San Francisco may not have been the first city in America to make way for two-wheeled commuters, it is stepping up. With its commitment to the Vision Zero project and the financial backing promised to projects like The Market Street Hub Project and The Masonic Avenue Streetscape Improvement Project cyclists have been promised more than just a few bike lanes. As a San Francisco bicycle accident attorney I know that these changes won’t make a huge difference overnight. 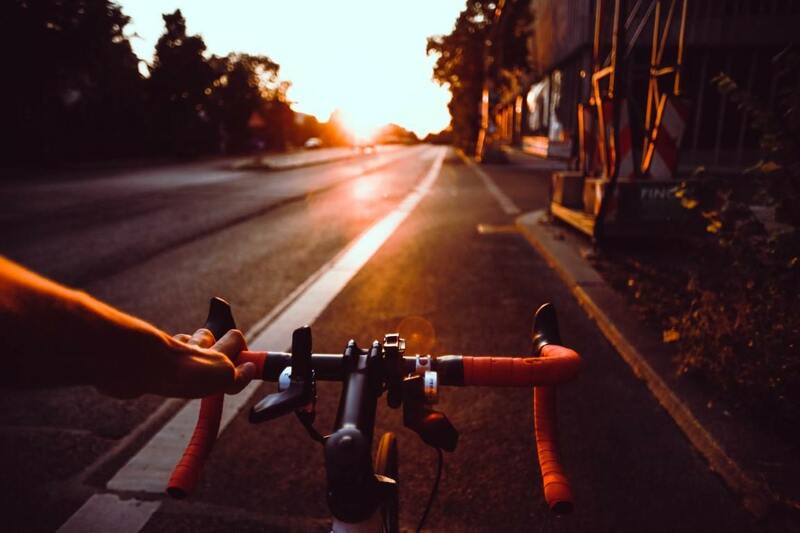 If you’ve been injured in a cycling accident in San Francisco and think you may have a case, fill out this FREE Online Case Evaluation. If you’d like to schedule an in-person consultation with one of our San Francisco bicycle accident lawyers, call us at (415) 413-0033 today.